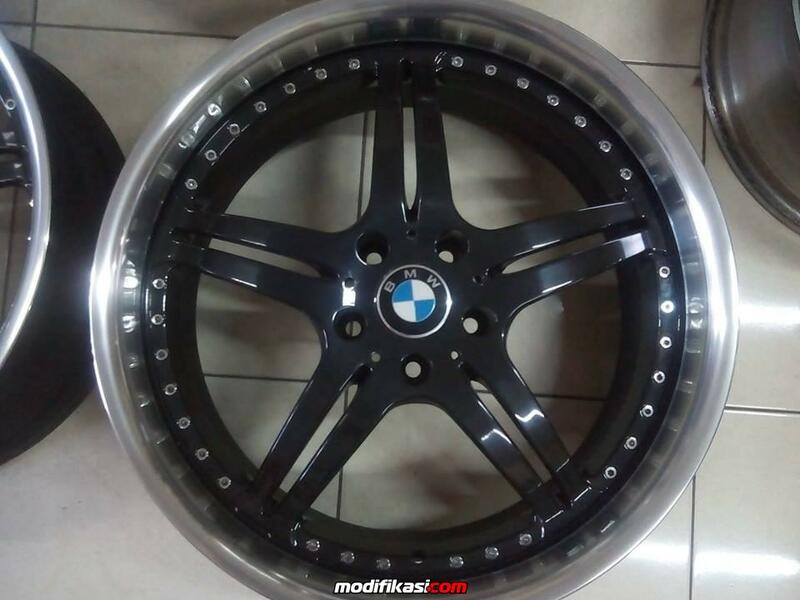 WTS Velg 19" , 5x120, For BMW 3 series E90/E46/E36, drop price, 4,5jt only!!!!! WTS Velg 19" , 5x120, For BMW 3 series E90/E46/E36, drop price!!!! !